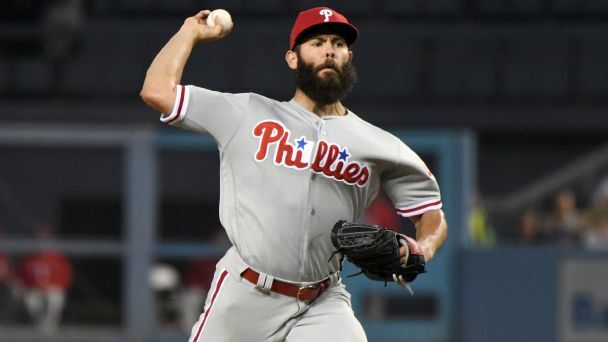 The Seattle Mariners and starting pitcher Marco Gonzales have agreed to a $1.9 million, two-year contract, according to multiple reports. 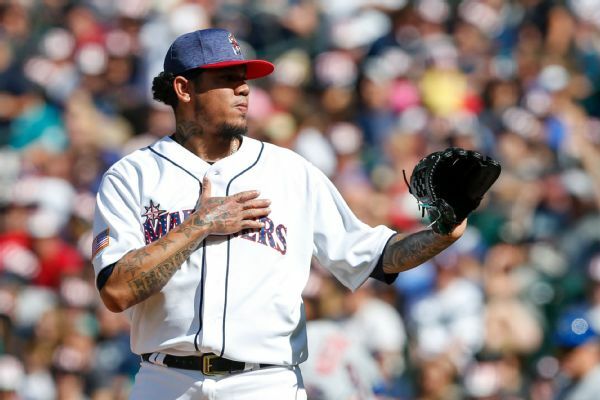 Seattle Mariners ace Felix Hernandez will make his 10th consecutive and 11th opening day start against the Cleveland Indians on Thursday. 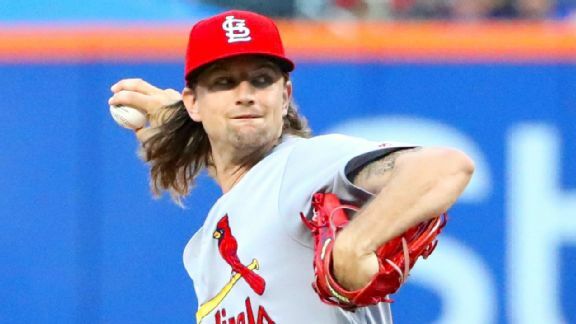 One look at Leake's August ERA shows he why he won't be a difference-maker in Seattle's 2017 playoff push, but he could provide long-term help. 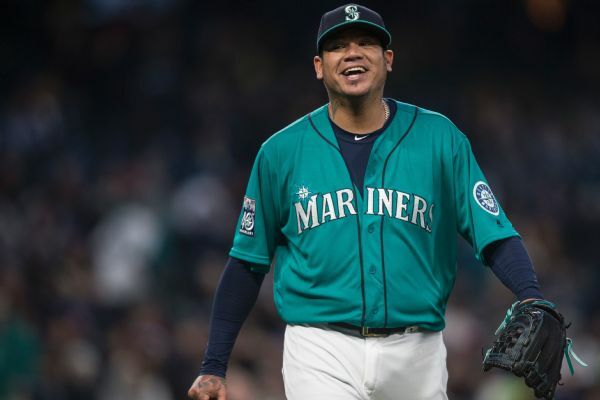 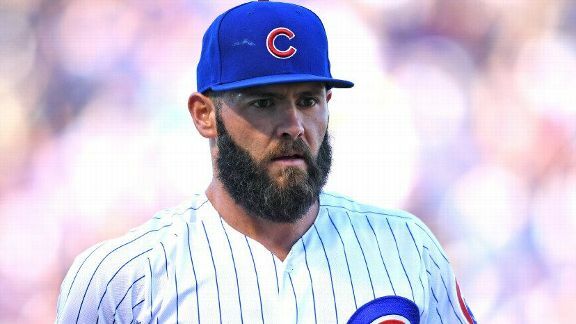 Felix Hernandez has landed on the disabled list for the second time this season as the Mariners ace has biceps tendinitis in his right arm. 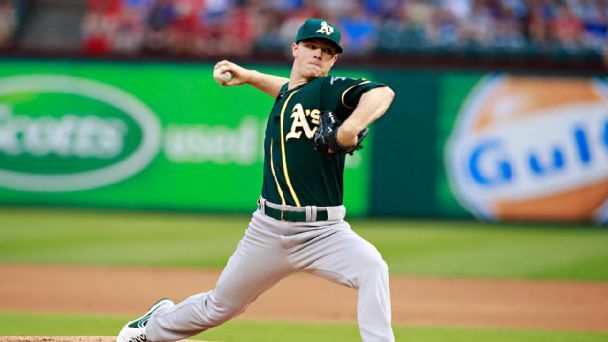 Rumor Central: Mariners to make a play for Sonny Gray? 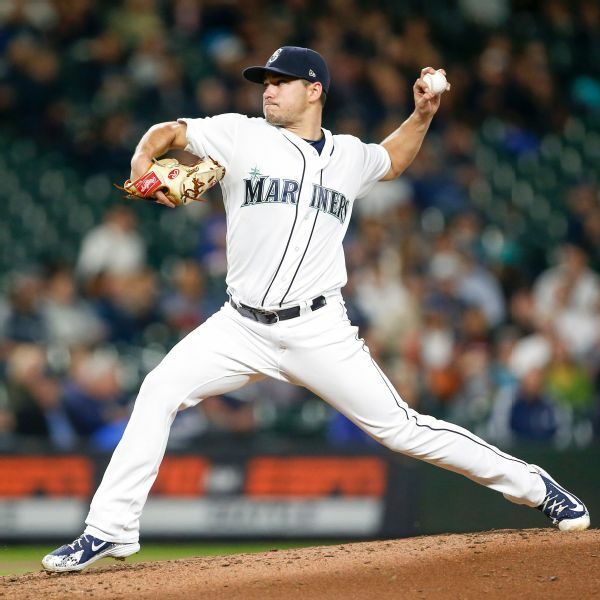 The Mariners could pursue Oakland's Sonny Gray in an effort to end a 16-year postseason drought. 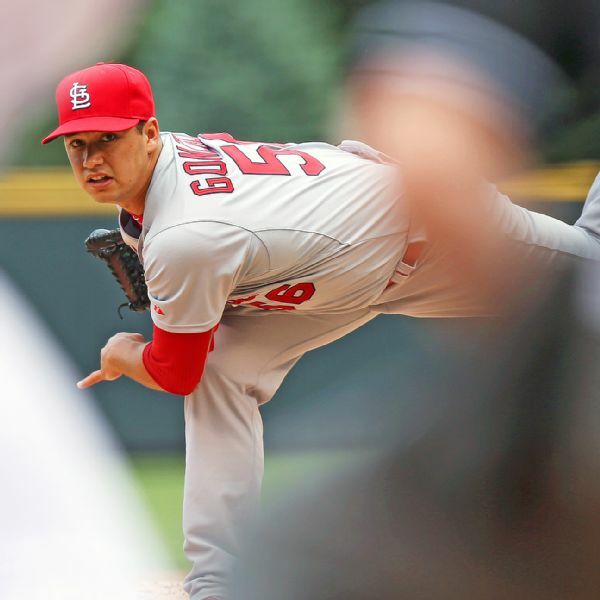 Former St. Louis Cardinals first-rounder Marco Gonzales talks to 101 Sports about his rehab and whether he's ready to start adding new pitches to his repertoire.